Janmashtami, also known as Krishna Jayanti, is one of the biggest festival in India, celebrated with great zeal and full of excitement. Janmashtami is the day of celebrating the birth of Lord Krishna, 8th incarnation of Lord Vishnu. People used to celebrate his birth by singing songs, Bhajans, play Krishna Leela and cooking some sweet delight at home. Isn’t this lovely day? This beautiful day always deserves some sweet twist of cakes. No doubt cakes are one of the best delights that come in many flavors for drooling the taste buds of your loved ones sweetly. It is a type of sweet dessert, which you can even bake it at home by following some easy steps of instructions. But, do you know this delight comes in many flavors? We have discussed some of the best flavors that are famous all around the world. You can choose it as per your taste and preference and celebrate this day even in the more unique way. You can even go for a birthday cake for Krishna for the stunning celebrations. This Black Forest cake is an impressive and stunning cake made with the sweet chocolates instead of dark chocolate. The cake is beautifully topped with the strawberries, cherries or sometimes with chocolate. Usually prepared with the white chocolate mousse, which is refrigerated for some couples of hours in the fridge so that it can absorb the flavors of sweet cherry flavor and tastes excellent. This cake is simple yet gorgeous that can win the hearts of people with its outstanding flavors and can make this occasion of Janmashtami a memorable one for you. 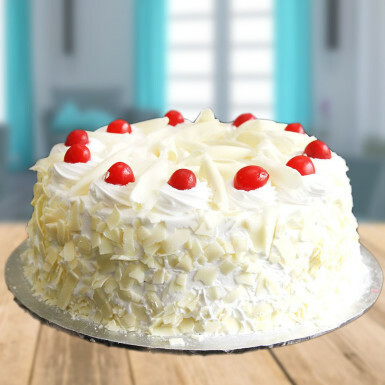 If your wants for the cake increases while reading this paragraph, then you can order Black Forest cake online from Winni. Another mind-blowing flavor of cake is here! Butterscotch cake! The most delicious cake having a distinct flavor that’s hard to resist. The decadent butterscotch cake is moist texture and soft crumb cake, that anyone can bake it at home on the beautiful day of Janmashtami. Bring the happiness, prosperity, wealth and share your love with this cake. 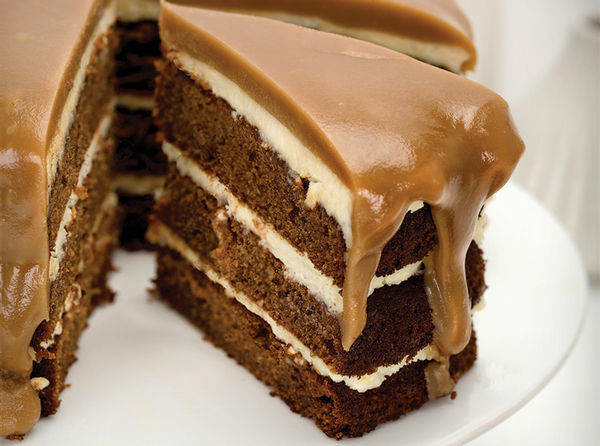 The reason behind the luscious taste of this cake is the batter filled with the flavor of the butterscotch sauce, dark brown sugar, and sour cream. For enhancing the look of the cake, it is decorated with Swiss Meringue buttercream, dripped with a butterscotch sauce that will definitely make you say “Yummy” at once. Its never ending taste will beautifully adore your Janmashtami celebration. 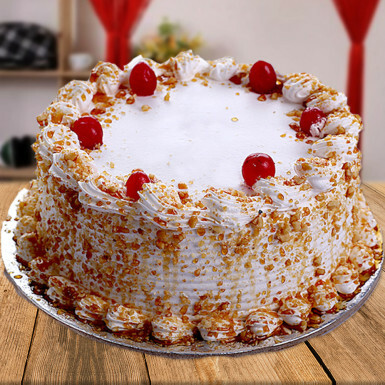 So, come on, enjoy the smooth flavor of butterscotch with the online delivery of Butterscotch cake online from Winni. Toffee in a cake! Really nice though! It is a sweet, moist and flavorful cake, topped with the best toffee, that can be a sweet treat for your loved ones. A perfect cake for celebrating the Janmashtami occasion and much liked by children because of the sweet toffee flavor in it. This Toffee cake is garnished with brown sugar that tastes as good as it looks. It’s a beautiful cake through which one can send their good wishes to dear ones. Offering this cake to guests or relatives can really put an excellent impression on them and show how much you really care for them. An all-time favorite cake, showcasing the spectacular toffee and a variety of texture. So get ready to taste this lovely delight. Visit Winni.ni an enjoy the flavor of this cake by placing an order using the suitable delivery options. Carrot cake! Sounds like a vegetable cake having a bad taste. But, that’s not true. The carrot cake is one of the best desserts that most people tend to bake and buy because of the goodness of carrot in it. It is an incredible dessert that loved by the people of every age. This cake is full of flavors and very moist that it’s almost impossible to stop yourself at once. It can be enjoyed by your loved ones and doesn’t affect their health anymore. The primary quality of this carrot cake is that it contains less sugar. A perfect cake for the one who used to follow the strict diet plan. If a gym freak wants to taste a cake which doesn’t make a bad impact on his health, then this cake is made for you. Really a fantastic cake! You can enjoy the occasion of Janmashtami with this cake without compromising the health. If you are craving for this cake while reading it, then what are you waiting for? Go for it! 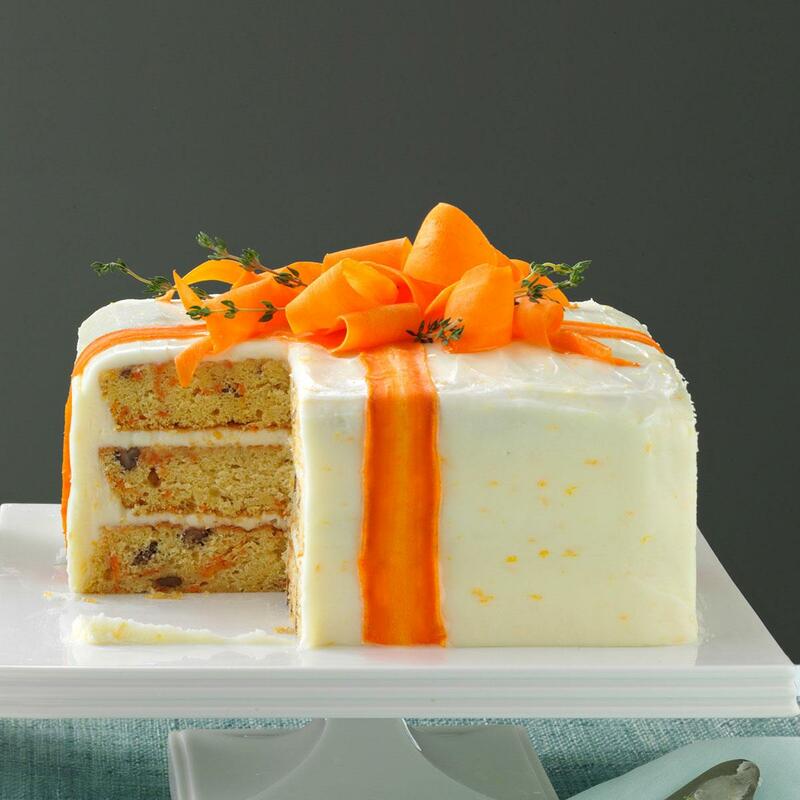 Buy this carrot cake and celebrate this occasion with great zeal with not so sweet taste of this cake. Visit Winni and order the cake online with ease. The moist and soft vanilla cake, a simple but fantastic cake, loved by people of every age and popular among kids, elder and even grandparents. The most elusive, delicious yet basic cake made with fresh vanilla giving a nice texture to it and decorated with sprinkles, sometimes with chocolate flakes, strawberries pieces, and cherry toppings. The great flavor of this cake is Vanilla that needs to be fresh to have a pleasant vanilla base. It has the outstanding flavor that nobody can ignore it to have a taste of it. The nice fluff factor and moist feature of this cake make it an extra special delight perfect for this beautiful occasion of Janmashtami. It is a pocket-friendly cake that anyone can buy it easily. A cake made for everyone, matching to the taste buds of your loved ones. Vanilla cake is a simple cake that you can bake it for your loved ones. 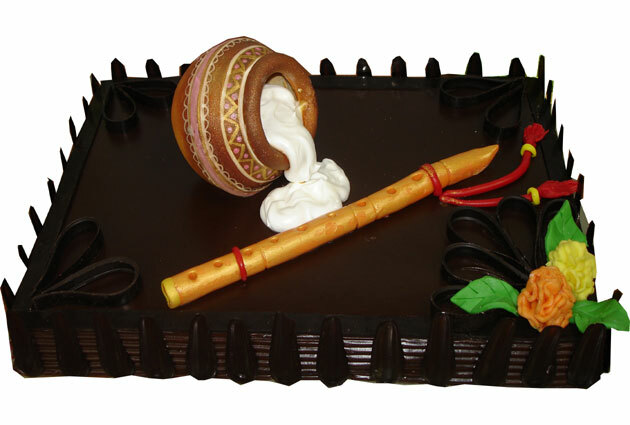 Send your good wishes and celebrate this Janmashtami occasion with this nice-looking cake. 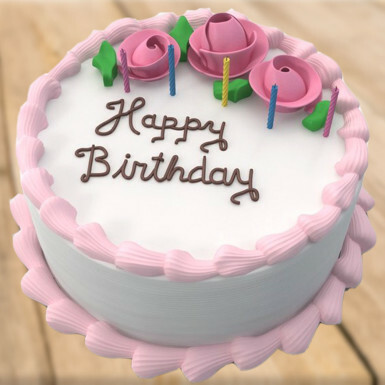 You can go for online cake delivery from Winni with the hassle-free online delivery of it. Above are some of the excellent flavors of cakes that are perfect for this beautiful occasion. Wish your loved ones a very Happy Janmashtami and send your good wishes by ordering the sweetness of cake at home.